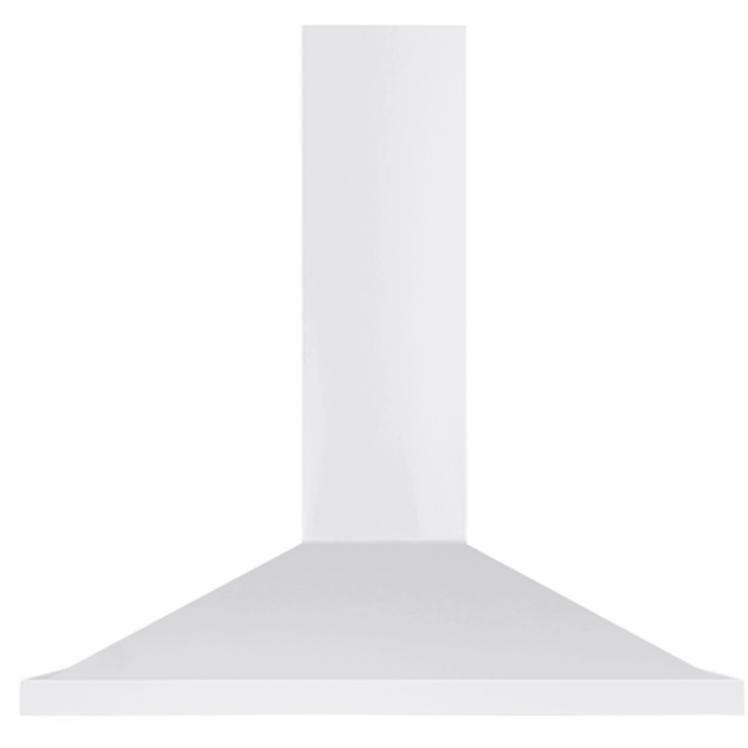 This AGA 36" classic design, coordinates perfectly with any AGA range or cooker. It features 3-speed, 600 CFM fan and 2 halogen lights. Additional Dimensions • 36"W x 24"D x 28 15/16" Min H/ 39 3/4" Max H.
Warranty • One (1) year limited warranty on all parts and labor with the exception of cosmetic damage to painted finish or plated surfaces. 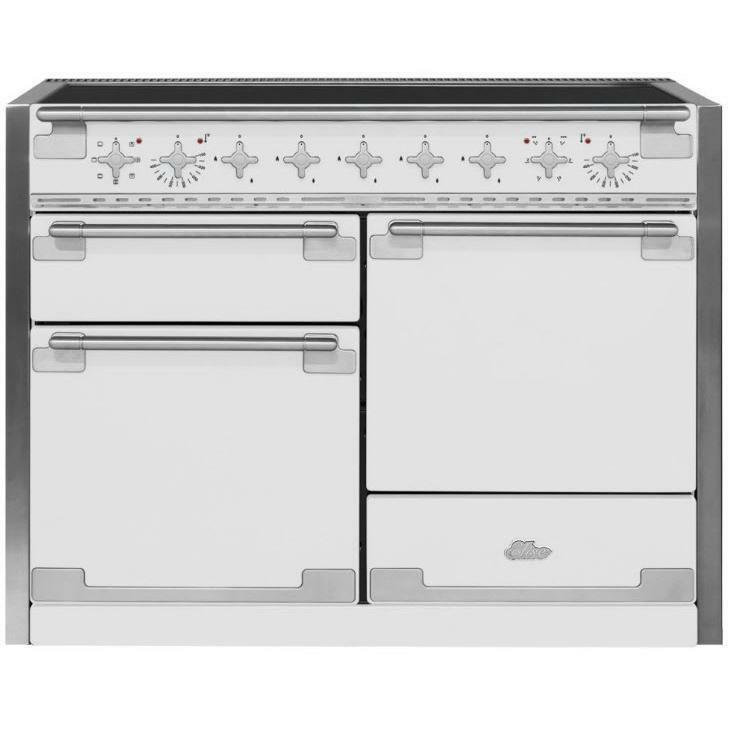 • Main Oven Right: 2.8 cu. ft.